The most intense, challenging, action-packed ninja adventure is back! 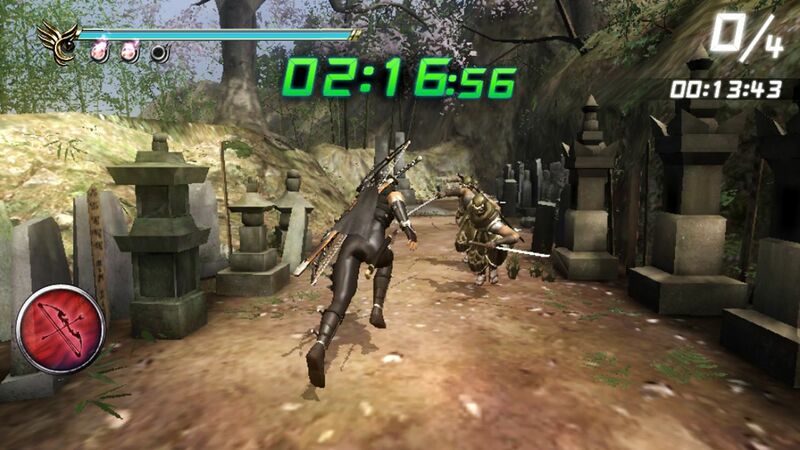 As super ninja Ryu Hayabusa, you roam the world and hunt down the Demon Statue that was stolen by the Black Spider Ninja Clan to prevent the resurrection of the evil Archfiend. 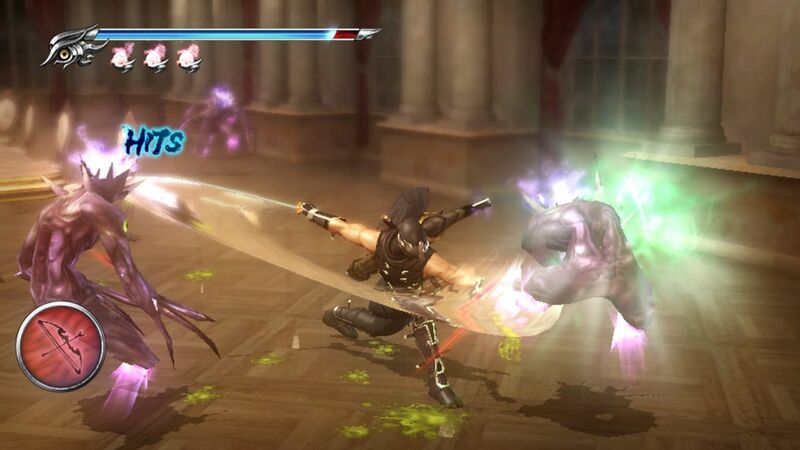 Ninja Gaiden® Sigma 2 is the &apos;ultimate&apos; Ninja Gaiden®, featuring characters from the previous installments that have defined the franchise. 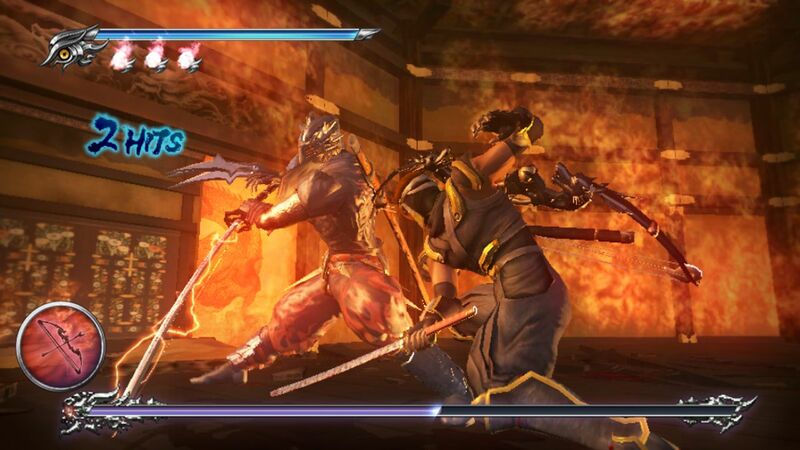 Ninja Gaiden® Sigma 2. 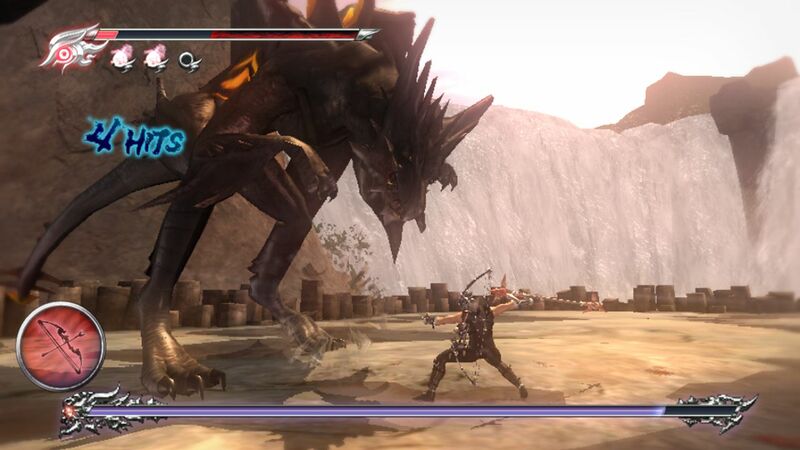 ©2009 TECMO KOEI GAMES, CO. LTD. Ninja Gaiden, TECMO, Team NINJA and the Team NINJA logo are registered trademarks of TECMO KOEI GAMES CO., LTD. All rights reserved.